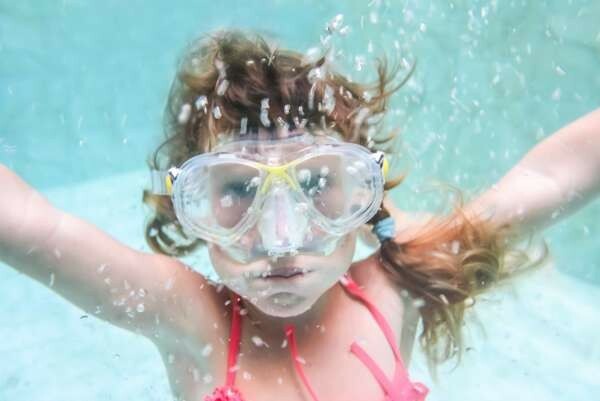 Kids Parties - Aquamoves – Indoor and outdoor pools, fitness facilities and programs in Shepparton, Victoria. Let us take care of your child's next party! Kids will enjoy hours of endless play in our indoor 25m pool and Leisure pool, plus the excitement of our rapid river, Tarzan rope and water slide! During summer we also offer an outdoor 50m Olympic pool and leisure pool, Splash Park, BBQs, sandy beach areas and basketball court. *These times are subject to program bookings. With customer safety in mind, Aquamoves imposes a capping on the number of Birthday Parties running per day. Please note Aquamoves extends its operational hours during the Summer season. Different areas of Aquamoves will be open at different times. Please phone Aquamoves Customer Service for specific hours during this time period. Our very own Verve Café can look after all the party catering for you with a range of fantastic food and drink choices. Check our 'Extra Details' brochure link above for specific meal options. Please note that catering is an additional cost to the party entry. To book a party phone Customer Service on 5832 9400.